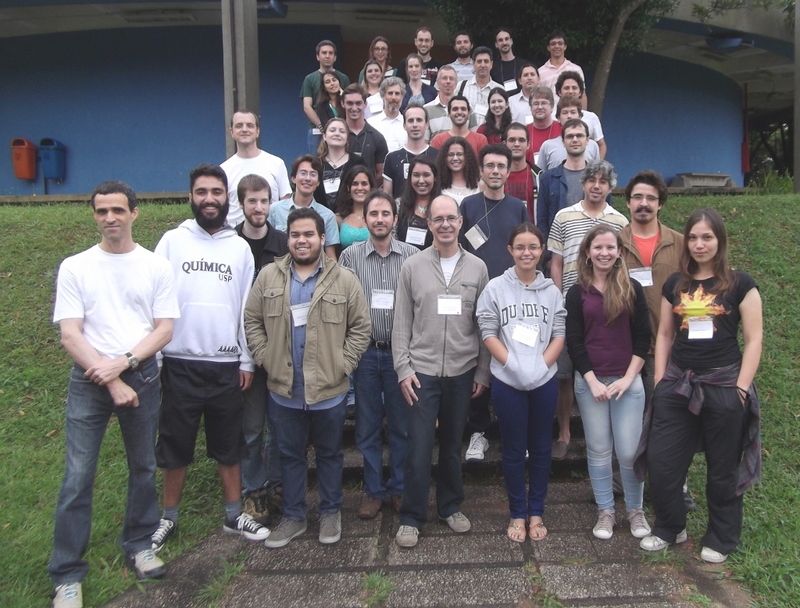 The pDynamo workshop in hybrid methods of quantum chemistry and molecular mechanics (QC/MM) and the “Molecular Simulation” symposium will be held in São Paulo, Brazil, from the 21st to the 23rd November 2013 at the Chemistry Institute, Universidade de São Paulo (USP). Registration is now closed. The program features invited speakers and members of the pDynamo community. Students and those new to pDynamo are especially welcome. A poster session will also be held and a graduation course (QBQ-5883) will provide credits to students from USP and other universities. Financial support for both events is provided by FAPESP. 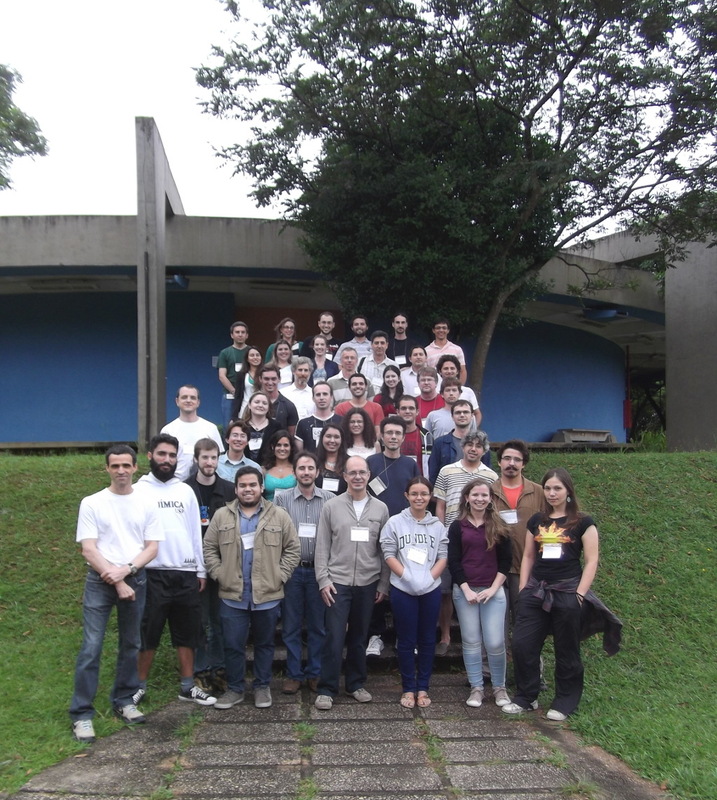 The event is a satellite meeting to the XVII Brazilian Symposia on Theoretical Chemistry (SBQT). Please contact Guilherme M. Arantes over the email garantes (at) iq.usp.br if you require further information.